A high-quality well-built traditional 6ft X 3ft Lap Fence Panel dip-treated and fitted with strength beams for added wind resistance. 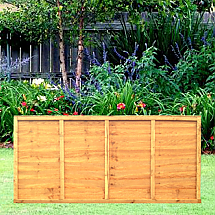 Fence Rite are a leading company providing high quality 6ft x 3ft lap garden fence panels. 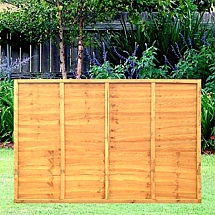 We know that it can sometimes be difficult when it comes to choosing the right fence panel and posts which is why these specific fencing panels are perfect for creating a homily outdoor space whilst also giving your garden maximum privacy. 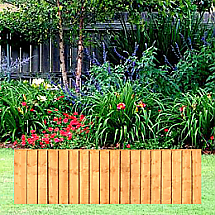 The 6ft x 3ft lap fence panel is one of the most popular choices in the UK. 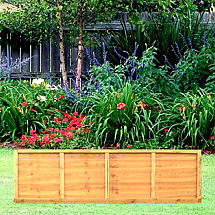 It’s amazing finish with the addition of a Fence Rite gravel board make this type of fence hot property at a very competitive price. 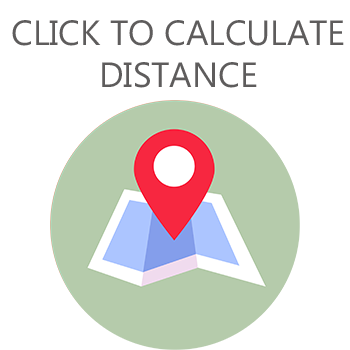 Our 6ft x 3ft fence panels, which are all dip treated, do have a delivery charge as standard dependant on the distance from our Cradley Heath trading base.